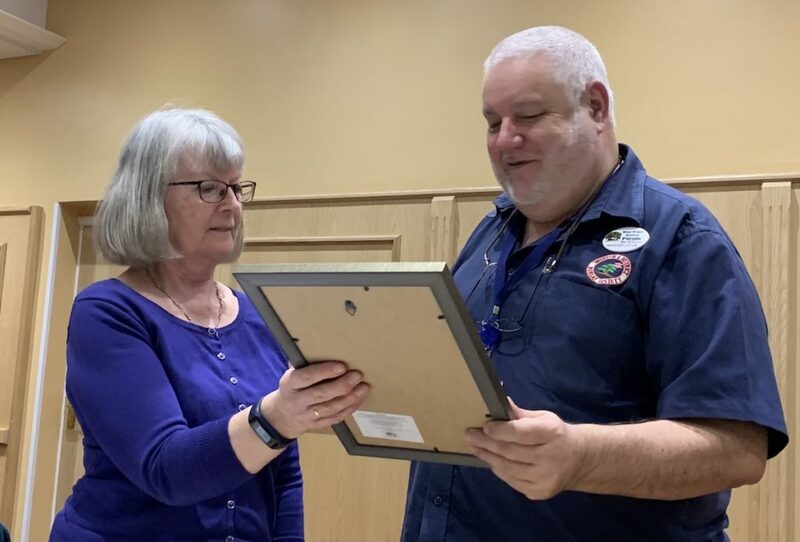 Our Chairman, Paul Bowerbank has been awarded a Life Time Member Award at our Annual General Meeting, presented by Sally May. This is to recognise his contribution to Swindon Bonsai Society and bonsai as a whole. 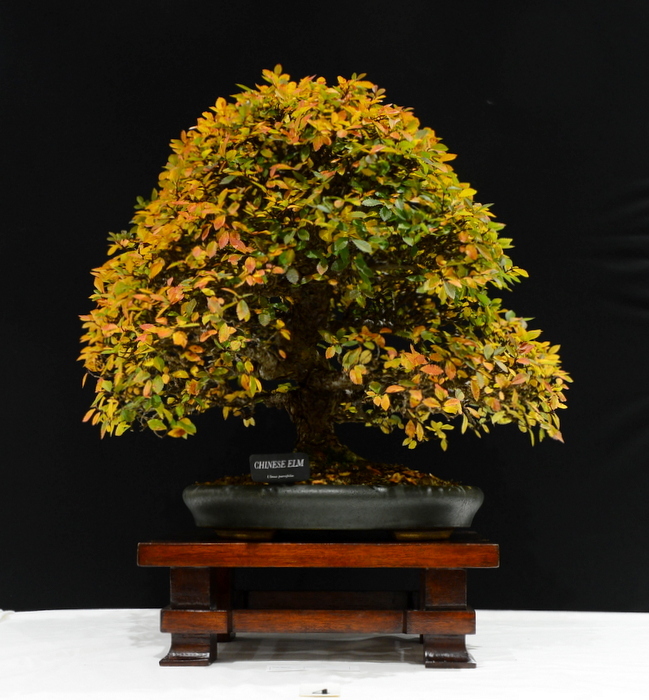 He has a passion for bonsai and is always keen to share this with new and existing club members. He provides online bonsai support on forums like wee trees and is well known and respected within the bonsai community. He has a lovely collection of bonsai which he has worked on, developed and styled himself over the course of his hobby and his trees can be seen on display at many local shows and bonsai events alike. Posted March 12, 2019 by AW & filed under Members Trees.